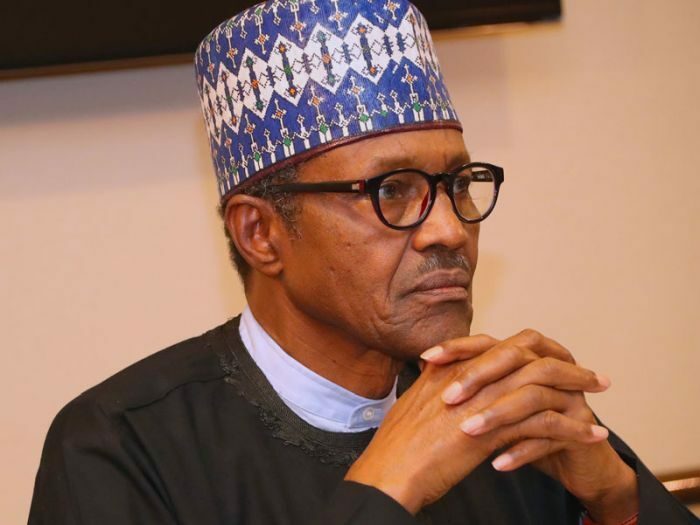 An Osun state-based cleric, Bishop Seun Adeoye, has warned Nigerians against reelecting President Muhammadu Buhari of the APC in next month’s presidential poll. He urged voters to vote for candidates capable of developing the country. Adeoye, who is the presiding Bishop of Sufficient Grace and Truth Ministry, Okinni, Osun State, in a statement on Friday said many people ignored his warnings against electing Buhari in 2015. “A few days to the 2015 presidential election, I circulated a statement warning that if Buhari was elected as the president his government would bring hardship to Nigerians. Not many people listened to me. They were overwhelmed by the ‘change’ campaign. Buhari was elected and the rest is history. “Even with all these, I still asked God, ‘will Nigerians be better if Buhari is reelected?’ What I heard worried me and if it happens, ‘Buhari’s reelection will bring a double portion of pains and hardship to Nigerians’ was the reply. The post “Buhari Will Bring More Hardship If Reelected” – Bishop appeared first on Naijaloaded | Nigeria's Most Visited Music & Entertainment Website.